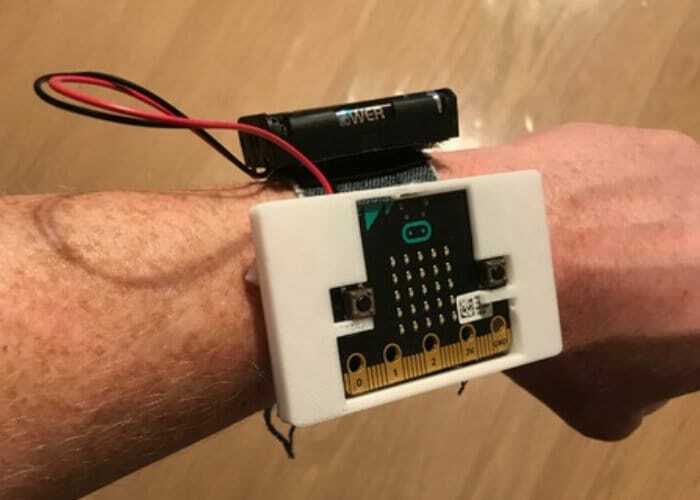 Micro:Bit users wishing to create their very own DIY wearable mini PC system may be interested in a new project created by Thingiverse user Lars800r. Everything you need to create your very own using a 3D printer has kindly been published to the Thingiverse 3D printing project library for you to download and modify for your own applications. For full details on the wearable mini PC project jump over to the Thingiverse website by following the link below. If you’re also interested in using the MicroBit mini PC to control motors, servers, solenoids and more you might be interested in the new CRICKIT for Micro:bit development board which is now available to purchase from the Adafruit online store.